Take a trip to Texas, where the Branded Outlaws get serious in the ring. Like Action? Here's the real deal - match after match. 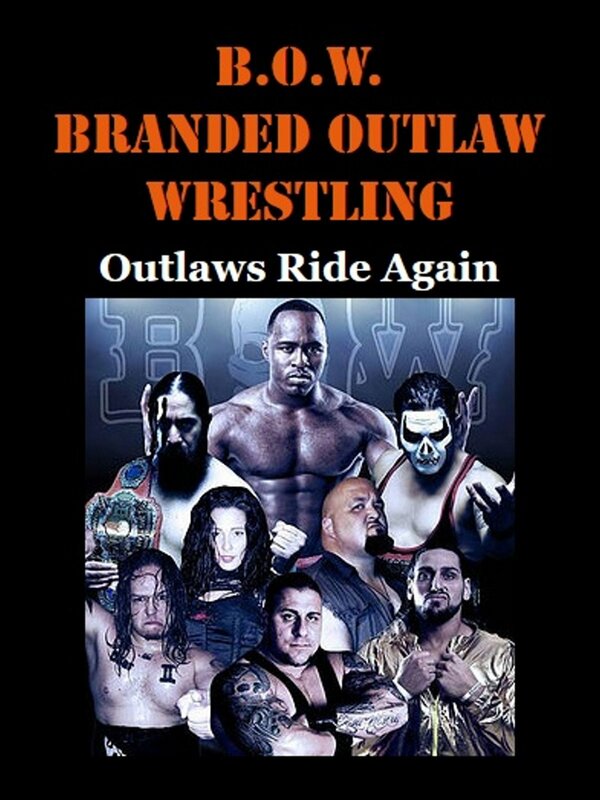 Branded Outlaw Wrestling, home of the roughest toughest wrestlers you'll ever see.